· Students are more likely to reach the recommended 60 minutes of physical activity they need each day if they ride. · Students who ride feel happier, healthier and perform better in the classroom. A lot of parents are afraid to let their kids ride to school, because sometimes our roads can be unsafe. For Gov Hack 2015 we wanted to help make riding to school BIKE SAFE. 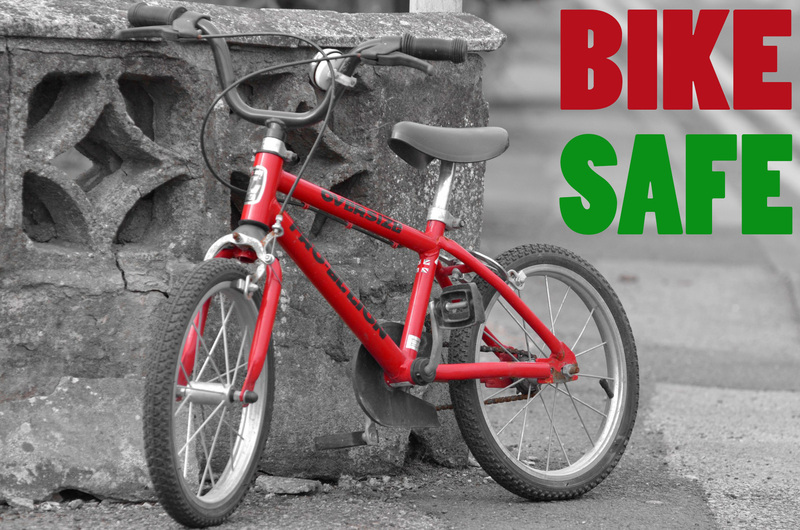 BIKE SAFE helps eliminate some of the risks of cycling to school. Simply put a pin on your home address on the BIKE SAFE map and then pin where you go to school. BIKE SAFE will show you the dangers that exist between your place and school to help you find a safer way to go. It's kind of like the Waze traffic phone app, but for bike safety. BIKE SAFE plots a series of data onto a Google map that helps to pinpoint the problem areas on our roads for bikes. We used data sets from the Department of Planning, Transport and Infrastructure of Road crashes in South Australian for the last 5 years. We then extracted all of the bike accidents and plotted them on the map. We also included al School Crossings and Pedestrian Crossings. To develop BIKE SAFE further we would use other data sets to create a clear real time picture of road hazards for bike riders. This includes; SA Police Expiation notice system data on bike fines police have issued, The Department of Planning, Transport and Infrastructure Traffic Volumes weekly data and Adelaide City Council area bicycle routes.